CHERRY HILL, N.J. — Two southern New Jersey 7-Eleven franchisees have sued the Dallas-based convenience store chain in federal court for allegedly failing to keep up with the competition–Wawa, reported The Courier-Post. 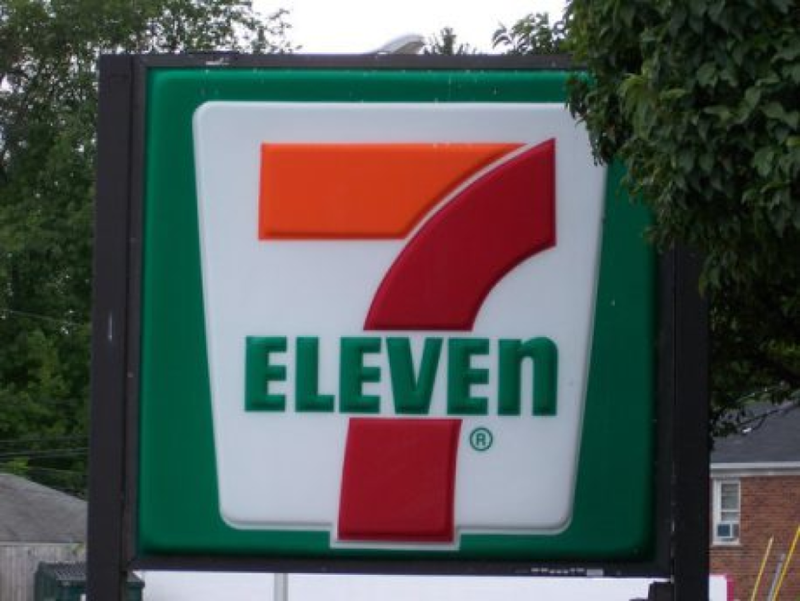 Sam Younes, of Cherry Hill, N.J., and Tamer Atalla, of Cape May, N.J., allege 7-Eleven has “failed to change its stores, products and marketing despite the ever-changing market and the expectations of consumers,” said the report, citing court documents. Categories: 7-Eleven Franchise News, 7-Eleven US Locations | Tags: 7-Eleven Franchises, Franchise Horror Stories, New Jersey Locations | Permalink. RED BANK — A proposal to open the third 7-Eleven convenience store in the borough was denied Thursday night by the Zoning Board of Adjustment, which cited traffic safety concerns and the effect on the nearby neighborhood. The decision came after a series of hearings over nine months. All seven voting members voted to deny the application. The application by 390 Red Bank LLC has been through multiple public hearings since January and proposes to demolish a car wash at the Shell gas station at the corner of Newman Springs Road and Shrewsbury Avenue. Four board members who commented before the decision said they believed the plan was too dense for the corner lot at the busy intersection. 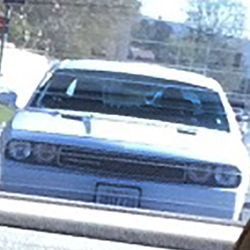 Several also commented about the safety issue of allowing customers to make left turns out of the proposed gas station and 7-Eleven, a concern raised by residents who opposed the plan. Categories: 7-Eleven US Locations | Tags: New Jersey Locations | Permalink. A 7-Eleven will not be constructed on South Street in New Providence. Property owner Seyfo Hawi Realty has pulled an application to build a 3,010-square-foot outlet next to Barth’s Market after postponements at the Planning Board level and criticism from some municipal officials, the Alternative Press reported. Seyfo Hawi Realty had sought preliminary and final major site plan approval and minor subdivision approval to put a branch of the national convenience store chain on the parking lot of the Provident Bank. However, the applicant retains the right to again pitch the 7-Eleven plan. 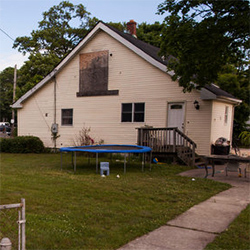 The application was withdrawn “without prejudice; that means they can come back with another application at some point,” Planning Board secretary Margaret Koontz told nj.com. A group of five 7-Eleven franchisees claim in a new lawsuit that the corporation manages their stores so tightly that they’re more like employees than business owners, and therefore should be paid as such. 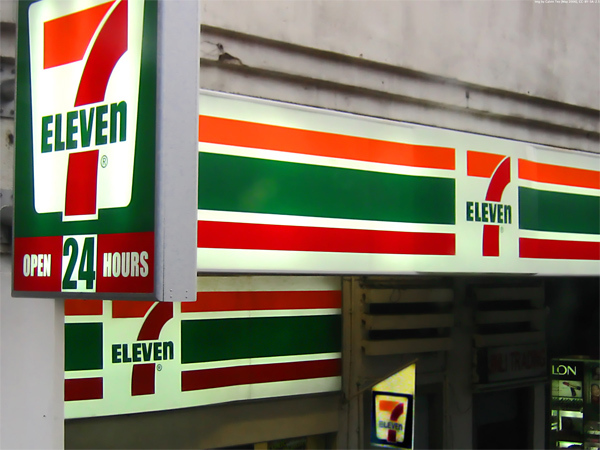 In the class-action lawsuit filed in a New Jersey court earlier this week, the franchise operators say 7-Eleven controls their stores right down to the interior temperature, product pricing and employee payroll. In addition, the franchisees can’t withdraw funds from their stores’ accounts without permission from corporate, despite investing hundreds of thousands of dollars of their own money in those stores, the suit claims. The result is that the franchisees, each of whom operates a store in New Jersey, function like employees, even as they assume the financial risks of small business owners, according to the suit. 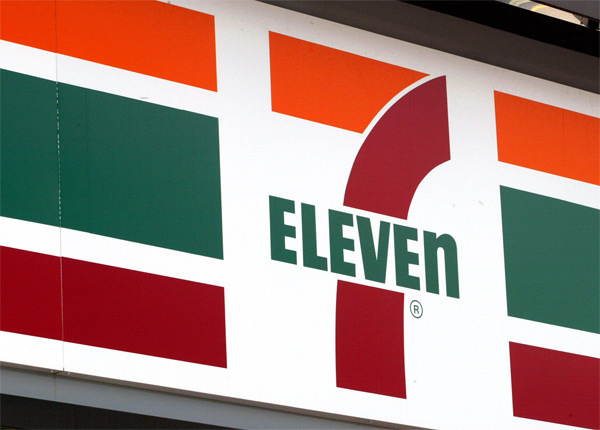 A 7-Eleven spokesperson declined to comment on the suit, citing the pending nature of the litigation. Categories: 7-Eleven Franchise News, 7-Eleven US Locations | Tags: New Jersey Locations | Permalink.